If your very first plant was a cactus that failed to thrive even with your best efforts, you probably don’t have a green thumb. While growing plants can be a challenge for those who don’t have a background in horticulture, it is also easy to make plant care over complicated. You can harm your houseplants by over watering them, not giving them enough access to sunlight, or simply shocking their roots by doing too much. Visit My Gardening Network and discover how you can make your flower garden bloom, your houseplants thrive, and your lawn greener with a few simple tips. 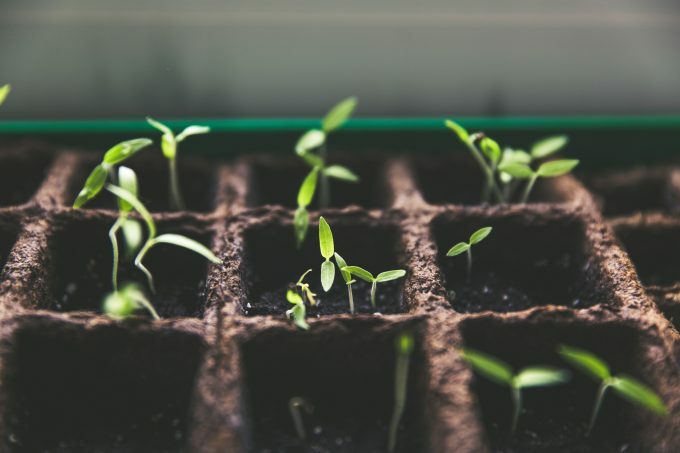 Anyone who doesn’t naturally have a green thumb can still take pretty good care of their plants by creating an action plan. Do you have perennial plants or foliage that will only bloom at a specific time of year? Are the plants in your garden local to the area or are they exotic imports that have to be tended carefully? Before you buy a plant because you think it would look pretty in your yard, you have to know what type of environment it naturally grows in. Tropical plants might work well for a person living in the Southeast, but trying to grow a banana tree in New Hampshire would be a disaster. Read up on care instructions for the plants that you have in your garden and consider swapping them out for varieties that grow with less effort. You may have a pair of chic gardening gloves along with a spade and shovel, but there are several other tools that are necessary for making a garden thrive. Installing a sprinkler system is important if you want your grass to stay green and healthy. Watering spikes are essential for keeping leafy plants well hydrated, especially if you aren’t always home to keep them watered Consider getting a greenhouse to store plants that are not resistant to frost for when the weather gets much colder as well. Most people have more time on the weekends to spend in their gardens when they can pull up weeds, prune their plants, and spend time thinking about what to do next with their gardens. Unfortunately, your plants might not do very well if they only get attention two days a week. Gardening is best done during daylight hours, so you aren’t left fumbling around in the dark. See if you can get up a little earlier. Spending a half hour here and there working in your garden will really help you and your plants to get the best possible results. Taking up gardening is much like taking up other kinds of hobbies, only you have to be quite consistent. Start by growing one type of plant, so that you know how much watering and sunlight is required. Find another variety of plant that is similar, and from there you can build upon your garden knowing that it will stay looking great. Gardening requires work, but the reward is a fabulous looking outdoor space.